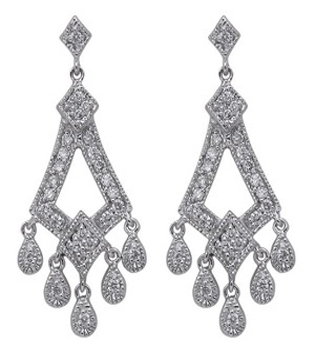 We have been manufacturing fine jewellery since 1968 and sell wholesale to the public by appointment. Our partnership with the largest certified online diamond network allows us to have access to over 300,000 certified diamonds of all sizes, shapes and qualities. Among all of these diamonds is the “perfect” one for you, let us help you find it! Each and every diamond we sell will come with a grading certificate from a recognized independent gemological laboratory to validate your purchase. You will also receive an appraisal from us, with photograph, for your insurance company. Once we have the right diamond we can then begin to create that unique treasure you are looking for. Our highly skilled team of designers and goldsmiths will work with you every step of the way to turn your dream design into reality. We have combined our expert advice with unlimited diamond selection, online pricing and custom manufacturing to provide the most transparent, informative and rewarding purchasing experience possible. The Kleinberg Process is centred on what you need, not what we need, by shopping the world market for your one of a kind diamond. First, we focus on getting you clear on your unique engagement ring needs using our in-­‐person Diamond Discovery Session. Based on your unique needs, we’ll help you understand what to look for in your diamond. Once you’re ready, we will help you create a truly unique expression of your love. 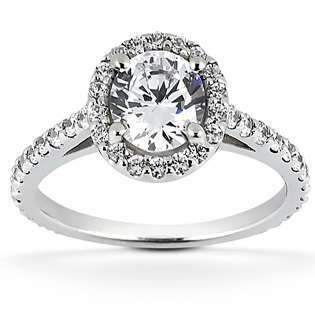 You choose every element of your ring, including the diamond, the metal, and the style. Your ring is then created from scratch, specifically for you, not from a mass produced casting mould (learn more about our Craftsmanship Standard). We’ll guide you in choosing every detail of your diamond, ring style, and metal chosen, creating a unique symbol of love that is an expression of your own personal touch. 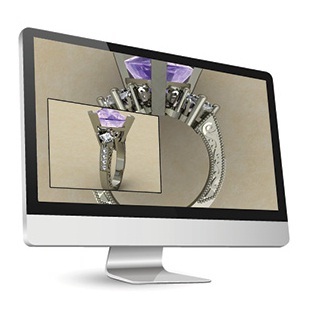 Our talented designers are with you every step of the way to ensure your engagement ring will be cherished forever.